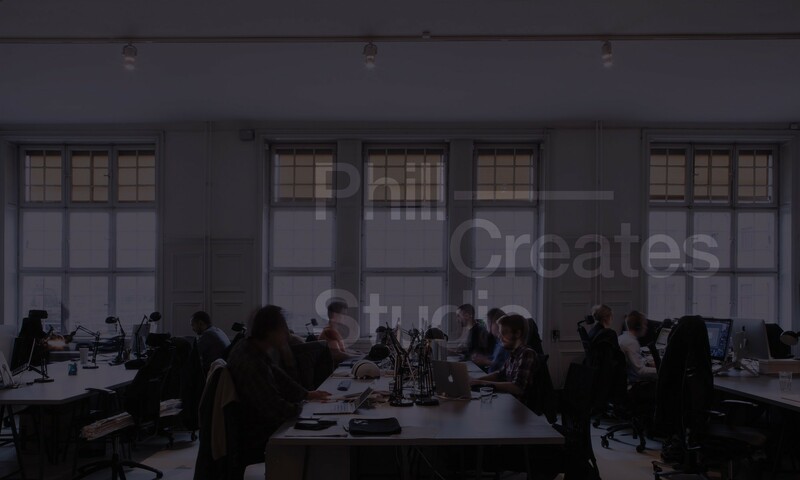 Approach — phillcreatesstudio.co.uk — Design, invent and create the unexpected. We approach every project with passion and dedication, because we care. We work closely with all our clients, building strong partnerships turning concepts into a reality. We specialise in taking concepts and bringing them alive. We begin with an initial consultation and onsite visit followed by a period of research. After which point we present back initial sketches and discuss direction and planning. With a solid design direction agreed, we can proceed to create finished technical drawings and prototypes. We always like to arrange regular touch points to see progression and quality of the project. Our production team ensures that the schemes are successfully constructed, delivered and installed within agreed timeframes, and that the quality meets the client’s expectations.